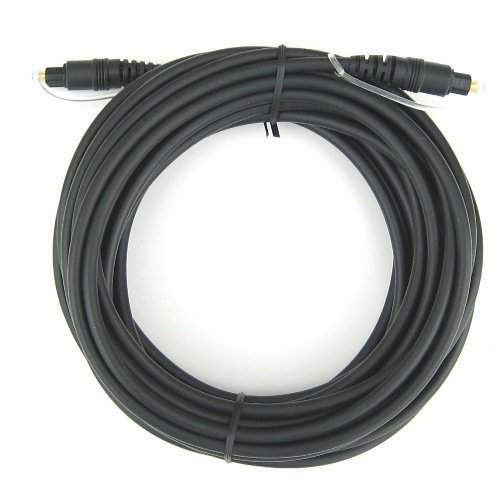 Standard Toslink Cable 25 foot Length. Fiber Optic Audio Cable S/PDIF format. Uses Industry Standard JIS F05 Connectors as Commonly called TOSLINK Connectors. Compatible with ADAT Lightpipe data format.